The Oxford Roman Economy Project is a research project based in the Faculty of Classics, at the University of Oxford. The project, lead by Prof. Alan Bowman and Prof. Andrew Wilson, was originally funded by the Arts and Humanities Research Council for the period from October 2005 to end September 2010, but additional funding through the generosity of Baron Lorne Thyssen now allows it to continue. 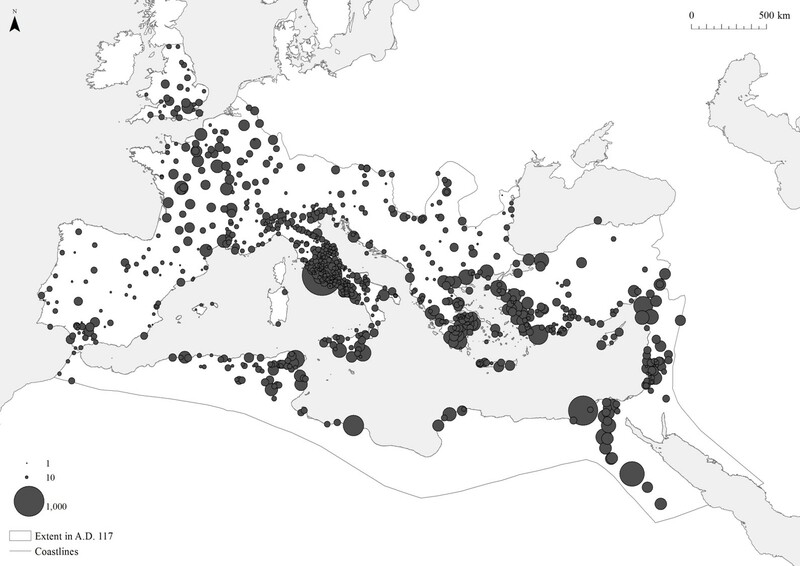 A research programme on the Roman Economy which includes the development and maintenance of an online database of documentary and archaeological material, the organisation of conferences, seminars and occasional lectures, and the publication of research. The original focus on quantification is now expanded with the aim of also exploring vital parts of ancient life which have not hitherto been much considered in economic terms (e.g. the production and collecting of art; the economics of ancient religion). A looser constellation of graduate students and visiting researchers who are using material from and contributing material to the project’s website and conferences. A series, Oxford Studies in the Roman Economy, published by Oxford University Press. The research programme addresses the fundamentals of the Roman imperial economy and analyses all major economic activities (including agriculture, trade, commerce, and extraction), utilising quantifiable bodies of archaeological and documentary evidence and placing them in the broader structural context of regional variation, distribution, size and nature of markets, supply and demand. The project studies the economy of the Roman world between the Republican period and Late Antiquity, with a particular focus on the period between 100 BC and AD 350, including the era of greatest imperial expansion and economic growth (to c. AD 200), followed by a century conventionally perceived as one of contraction or decline, and then something of a revival under the Tetrarchy and Constantine. Geographically, the project draws on material selected from all over the Mediterranean world. The large amounts of data that are studied during the project, which mostly already have been published in some form or another, are stored and organized in a large database, which is currently being made accessible online to the wider scholarly community through this website. An integral part of the project is a series of conferences addressing particular aspects of the economy, such as urbanization (2007), agriculture (2008), trade (2009), metals, mining and coinage (2010), the economics of Roman art (2011), and urban economic life in preindustrial Europe and the Mediterranean (2012).